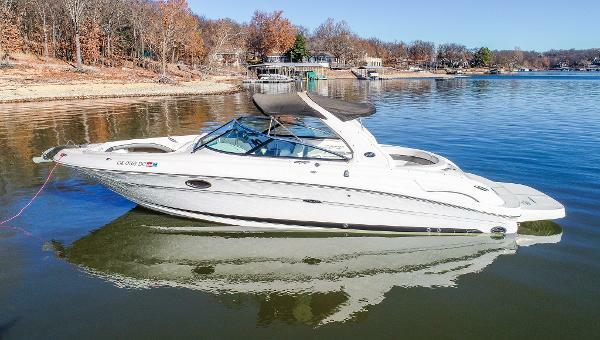 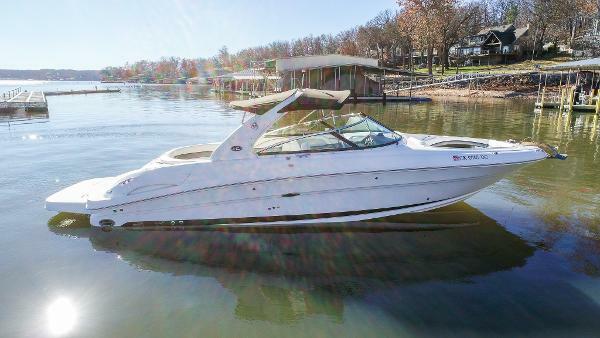 2005 SEA RAY 290 SLX w/ 375hp MerCruiser 496 MAG MPI Bravo III Only 525 hours Another Sea Ray that redefines boating. 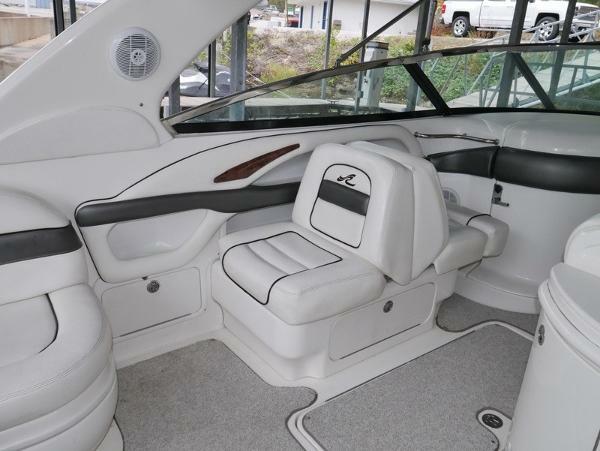 Sea Ray went all out when they designed this magnificent 290 SLX. 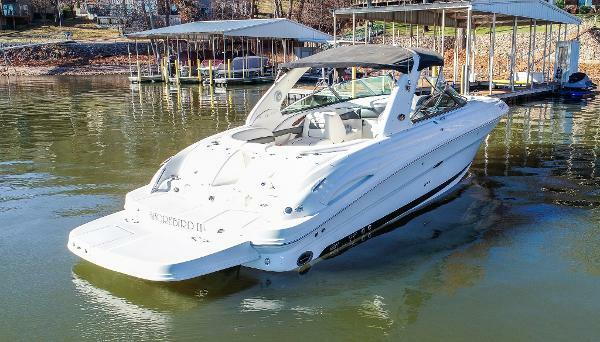 The best components, the best options, the best features including Dual Helm seat with Flip Up Thigh-rise Bolsters, Port Back to Back seat and Aft Circular Seating. 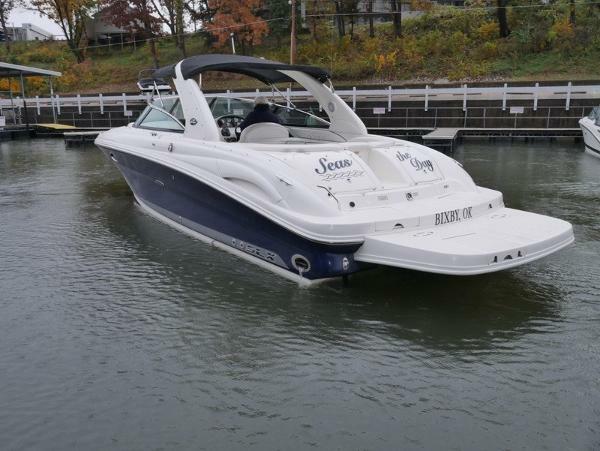 Also Satellite Ready AM/FM/CD stereo, Extended Swim Platform, Thru-Hull Exhaust and Molded Fiberglass Spoiler with Overhead Lighting. 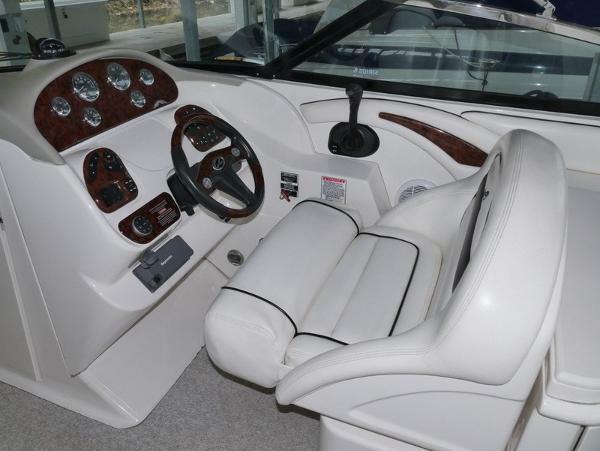 Additional amenities include Cockpit Refrigerator, Cockpit Table, Bow Filler Cushion, Preferred Options Group which includes battery charger/converter, front/side/aft curtains, shore power 50' cord, VHF radio, 2nd Stereo Transom Remote plus lockable head enclosure.